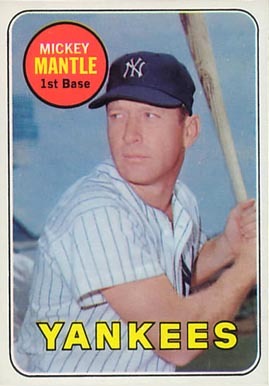 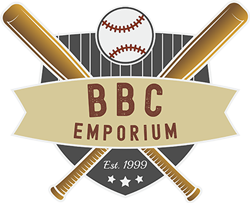 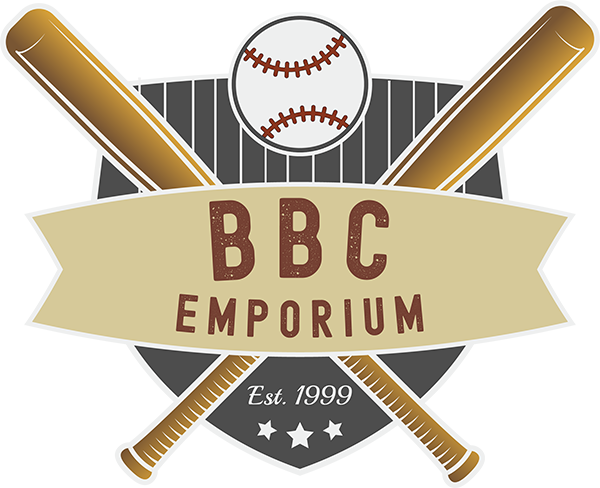 Signifying the end of the vintage age of baseball cards, the dull design of the Topps 1969 cards doesn’t exactly usher the end of an era out in a bang, however does contain several baseball greats, including the last card of Mickey Mantle. 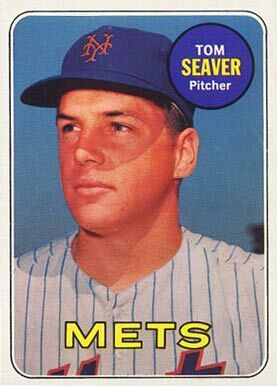 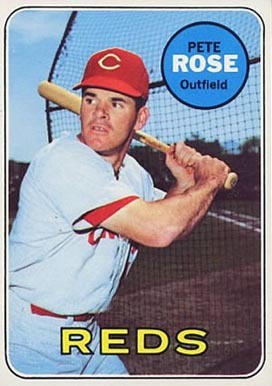 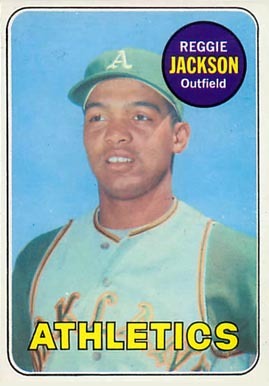 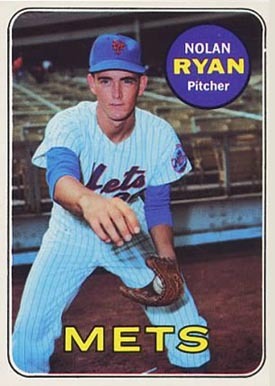 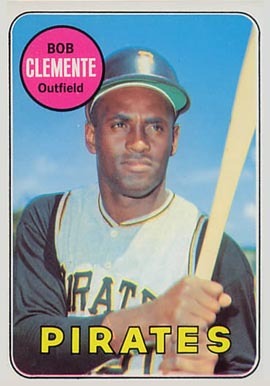 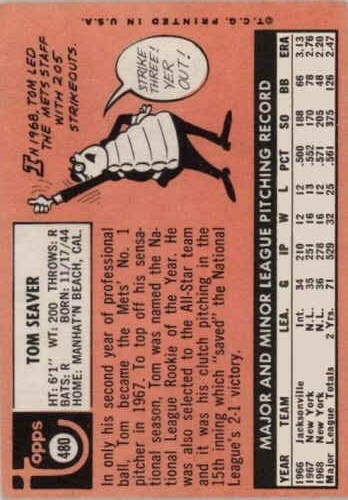 The 1969 Topps Baseball Card set features 664 standard size cards, which measure 2½” by 3½”. 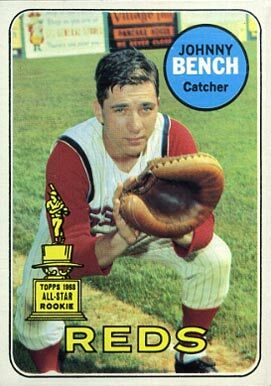 The subsets for the 1969 Topps Baseball cards are league leaders (1-12), World Series highlights (162-169), and All-Stars (416-435). 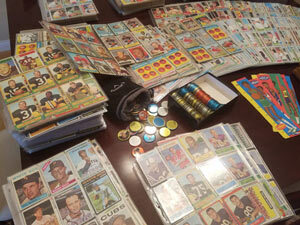 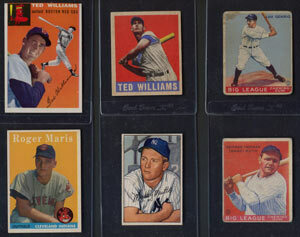 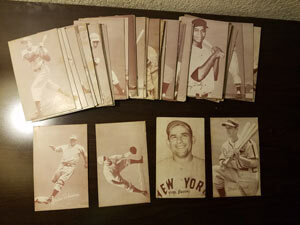 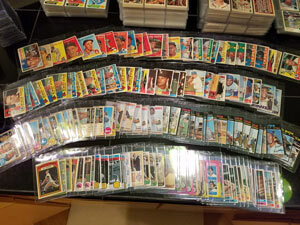 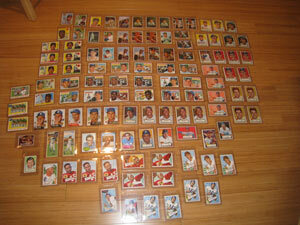 The high number series (589-664) is slightly more expensive to collect.